So many birthdays coming up and you have so much to do! Leave it to us to handle them for you. 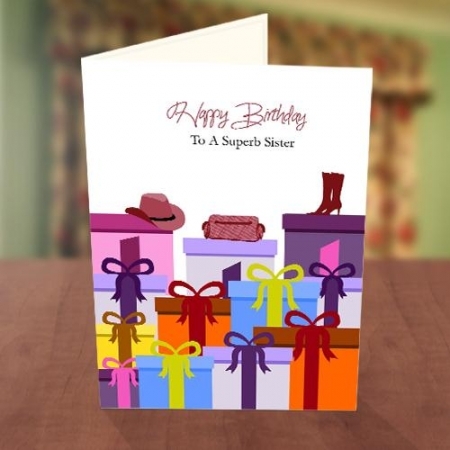 You can select from our wide range of beautiful birthday cards and specially personalize them for that special someone. Sit back, relax and we’ll handle the rest for you!